Atmen is for people with high breathing demands. 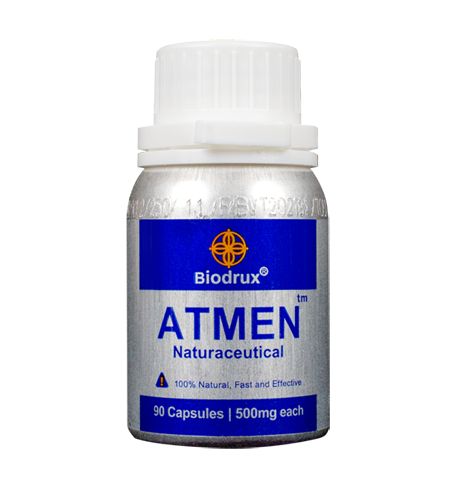 Whether you have asthma, allergies, emphysema, or are an athlete, Atmen is for you. The severity of your allergies directly correlates to the degree of exhaustion and stress your body is under. The onset of allergies appears at the point your immune system is no longer able to manage these stresses. The inability of your body to deal with exhaustion and stress is the cause of your allergies in the first place. Your body continually breathes in allergens, irritants, natural toxins, and chemical toxins. It is when your immune system is unable to manage these that the onset of allergies begins. Your immune systemâ€™s inability to handle these creates a chain reaction causing you irritation, and the swelling of the mucus membranes in your pulmonary system. 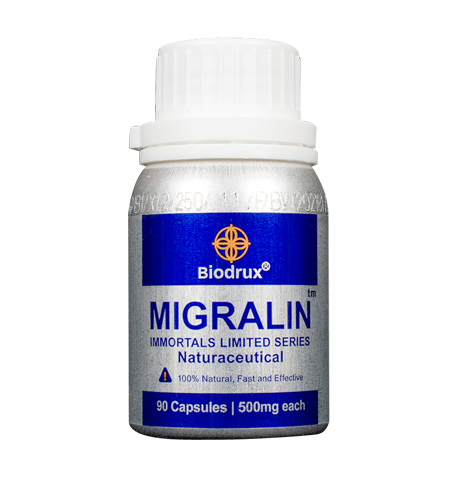 Common medications only force localized shrinkage of the involved tissues which is only a temporary fix. 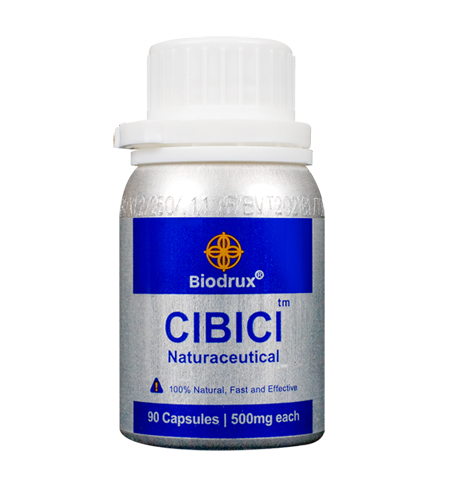 To resolve allergy and breathing related issues one must strengthen the cells around their sinuses and lung walls, while at the same time fortifying their immune system. This will allow you to be healthy and strong enough for whatever modern living, pets, and the seasons may bring.